Address: 603000, Russia, Nizhny Novgorod region, Nizhny Novgorod, Varvarskaya St., 7, office 16. 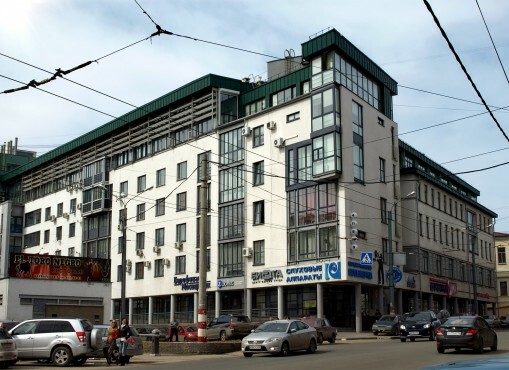 603000, Russia, Nizhny Novgorod region, Nizhny Novgorod, Varvarskaya St., 7, flr. 4. 603009, Russia, Nizhny Novgorod region, Nizhny Novgorod, Batumskaya St., 13.